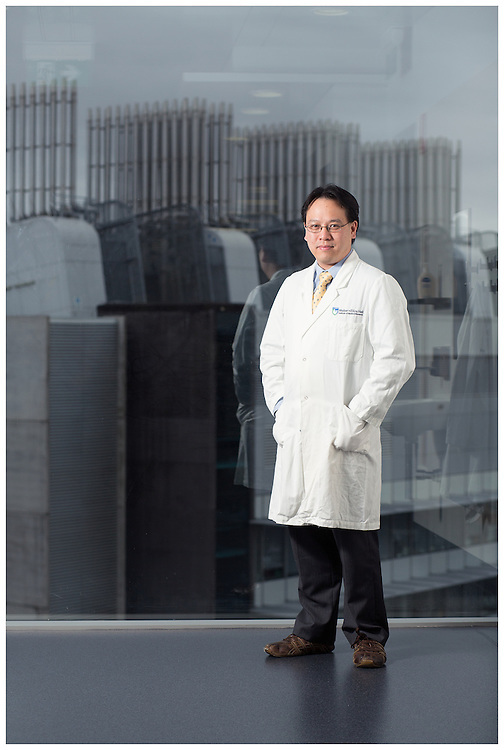 Dr Ashley Ng is a haematologist and transplant surgeon working at the Walter and Eliza Hall Institute in Parkville. Picture by Shannon Morris. Thursday 10th April 2014.